Hey, my name is Azat Mardan, and for over 19 years I've been working with tech professionals, software engineering professionals like yourself to make them better. As well as working with tens of thousands of some of the largest companies on this planet, including engineers from companies like Cisco, Salesforce, Apple, VMWare, Starbucks, Walmart, Intuit, Fox Studios, Capital One and others. What I want to share with you today, is that education is changing. If you've ever done a boring course, ever been made to do a course online, or in school, or in college, and you're like, I've got to do this but it's so boring, it's not relevant, it's not current. All that stops today. I have created a number of courses that you will find-- first of all are very short, that are available to you 24/7 from a phone, a tablet, or a computer, and that are relevant and current to what you're going through today. Look, do you want to be more valuable in the marketplace? Do you want to make more money? Do you want to have a competitive edge in the marketplace? If so, the way you educate yourself, and the credits you get towards your future education, have to change. The single thing that I can say, with complete certainty, the single thing that allowed me to build the success I have in my life today, both in business, and in life at home, is because of the skills I developed. I didn't go just get information from anyone, anywhere. I literally look for who can help me today, in the marketplace, with the skills I need, also combined with what the marketplace values. These are just some of the courses that we've created for you. These are short, they're exciting, they're inspirational, they're motivational, and most importantly, they're going to make you more productive. We're going to get you the confidence, we're going to get you the skills and we're going to get you the know-how so you're more valuable in the marketplace. Check out my courses now. "We increased our velocity over 80% in just 90 days using Node University." "With your help I'm going to not need any outside help. I'm productive and can do all aspects of software projects!" "Look, I made $16,000 since I started on Node University, last year." Pursue your potential, and enroll today. Thank you so much for visiting Node University. I hope you take advantage of our offer here today. And I guarantee you, personally guarantee you, this will work for you. 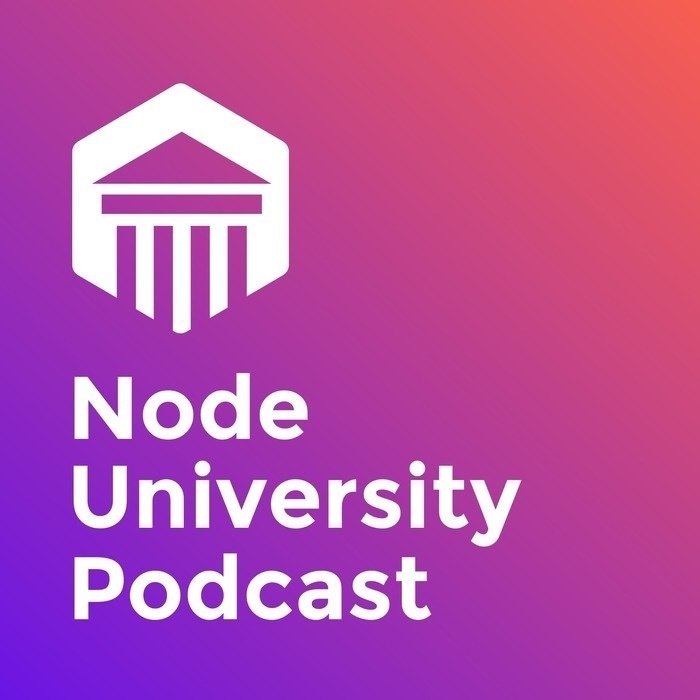 Go to https://node.university/p/premium-membership now. ⌨ Azat is in Top 1000 GitHub contributors list where Azat is number 239 right next to Paul Irish, Addy Osmani, Todd Motto and other famous developers: https://gist.github.com/paulmillr/2657075. 🎤 Azat spoke at 20+ conferences world-wide: http://azat.co. 🏢 Azat taught engineers at companies such as Starbucks, Cisco, Walmart, Intuit, Capital One, Macy’s, OnDeck, HubSpot, Fox Studios, Northwestern Mutual, Salesforce, DocuSign,, Microsoft, VMWare and other big companies.